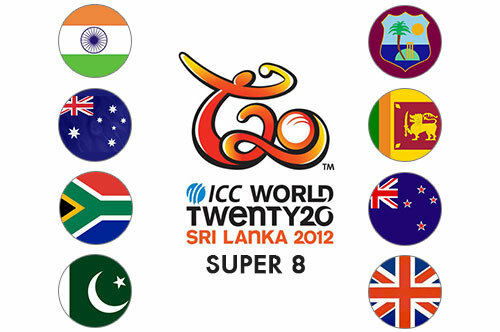 ICC Twenty20 Cricket World Cup 2012 Super 8 Groups and Teams have been finalized with 2 groups having 4 teams in each group. Starting from September 27th, teams in the Super Eight stage will fight for a place in the top 4 that would play semi finals. Previous PostMeteorite or Space Junk Spotted in Night Sky Across UKNext PostHow Do You Respond to Someone’s Good News?